What is behind a delicious cup of coffee? Have you ever wondered what it takes to bring a delicious cup of coffee to your table? What is the process involved? What is the story of the region and growers where your coffee comes from? 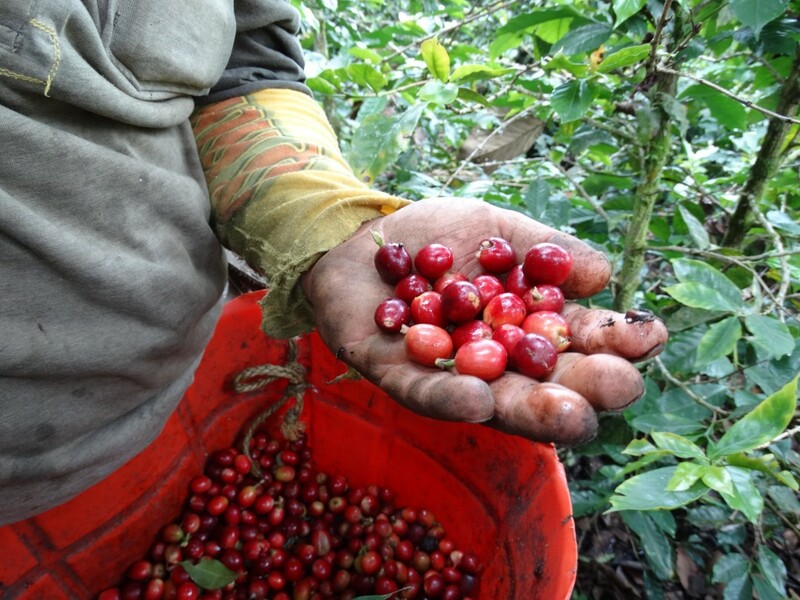 We believe the process of coffee production from the shrub to your cup is an amazing one worth sharing. The sacred coffee of SAKA’ grows in the mountains of the Sierra Madre Occidental and the Sierra Madre de Chiapas at high altitudes, which enhance the quality and production of the coffee shrubs. The forest in these regions is still very dense, and in some areas, the only way to get to the coffee shrubs is by foot. 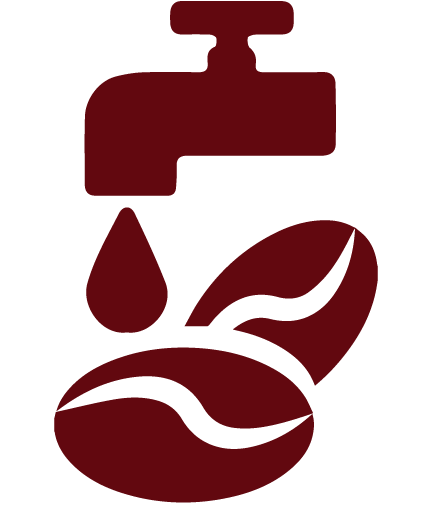 The majority of those who gather the “cherries” from the coffee shrubs are, native men and women indigenous to the surrounding area. Many of them wear thin sandals called “huaraches” in Spanish. They must hand pick the cherries and typically collect them in a woven basket or burlap bags. Picking or “cutting” the cherries it’s a delicate process. They must be picked one by one to avoid damage to the stem. Any stem damage reduces the plant’s production and the farmer’s yield. Each picker carries as much as they can each trip to the shrub which can range between 40 pounds and 80 pounds when burlap bags are used, or approximately 12 pounds per basket. The pickers often make multiple trips per day. During harvest time, the cherries have to be picked from the shrubs even if it is raining to gather them when the cherries are at their peak of ripeness, but the rain makes the soil slippery and potentially dangerous because the shrubs are grow on the hillsides in the mountains. 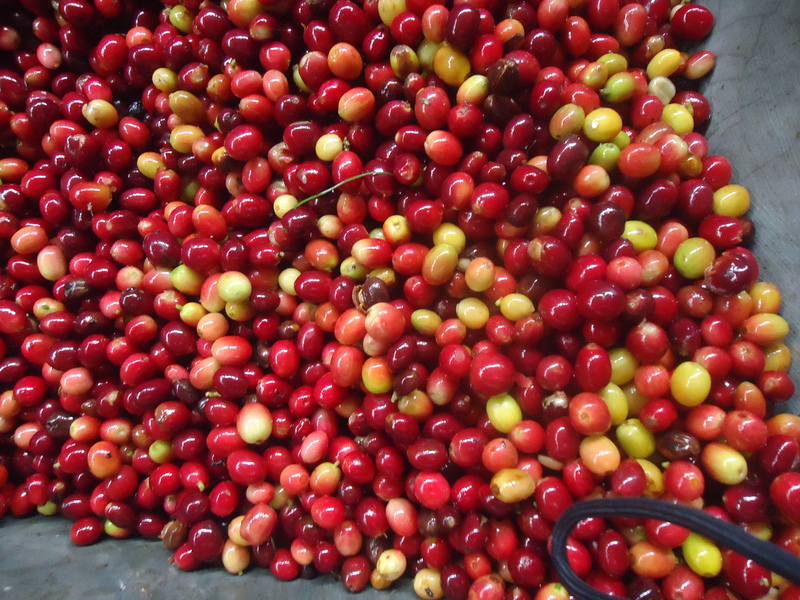 After the cherries are collected they go through the pulping process. This involves putting the cherries in a big tub of water which pushes the mixture through a de-pulping machine that squeezes the beans out of the cherries. The skins are recycled to make compost and natural fertilizer. After the beans are separated from the skins, they are washed again to ensure there is no soil or other debris mixed with the beans. After the beans have been pulped and washed, they then go through the fermenting process which takes between 10 and 20 hours. 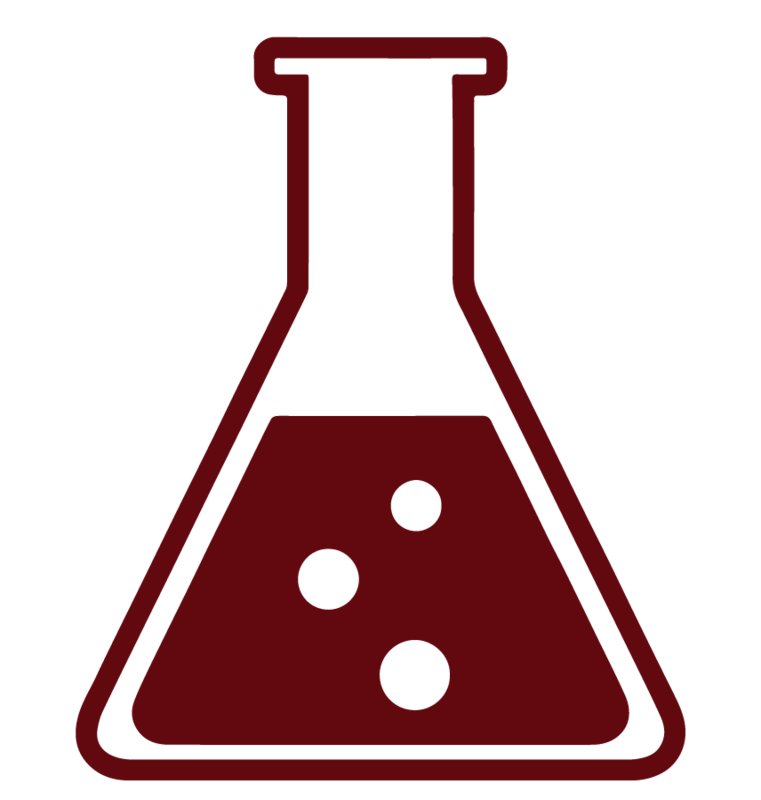 It is important that the beans are not over fermented, as that can negatively affect the flavor of the coffee. After fermenting, the beans are washed again with clean water. 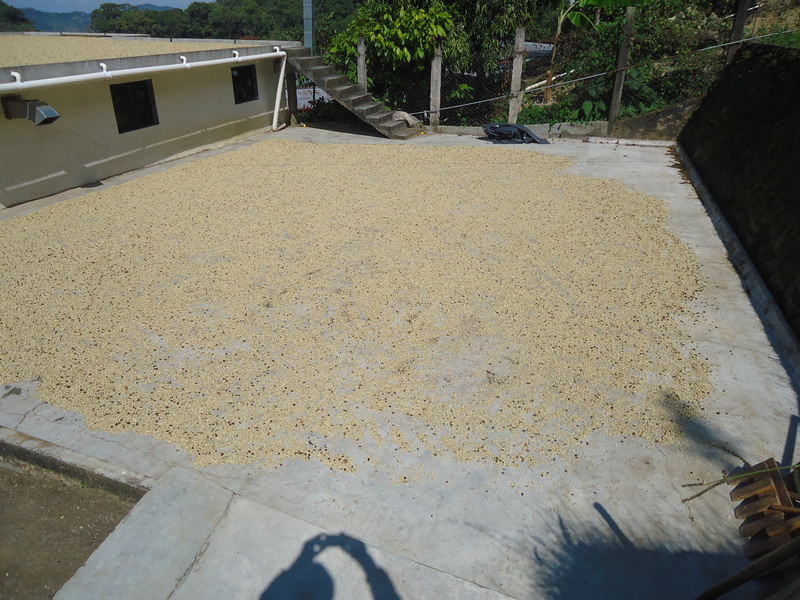 After the final washing, the beans are then dried, preferably under the sun, on big drying patios made of cement. This process can take between 8 and10 days, depending in the weather. If it is cloudy or rainy, those farmers who don’t have dryers must collect up the beans to make sure they don’t get wet. 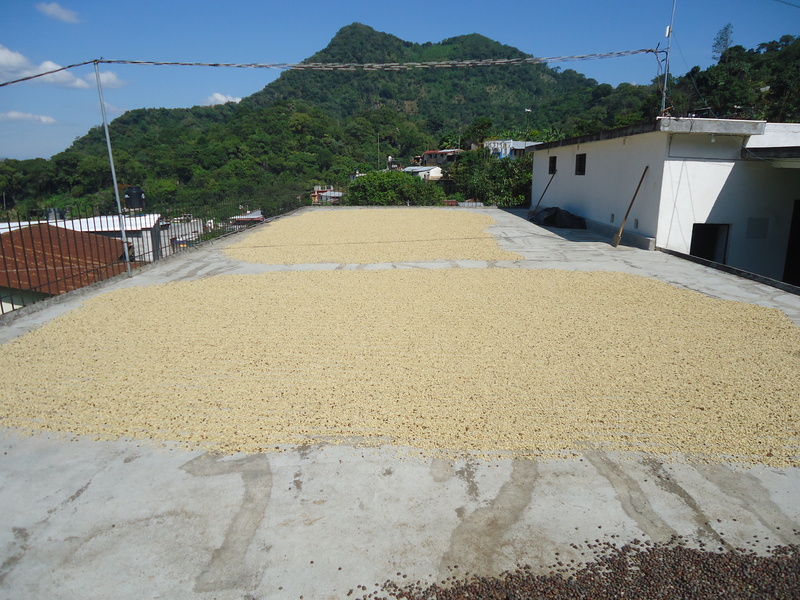 Most growers will acknowledge that drying the beans with gas machines, changes the flavor of the final product and the taste is less appealing. 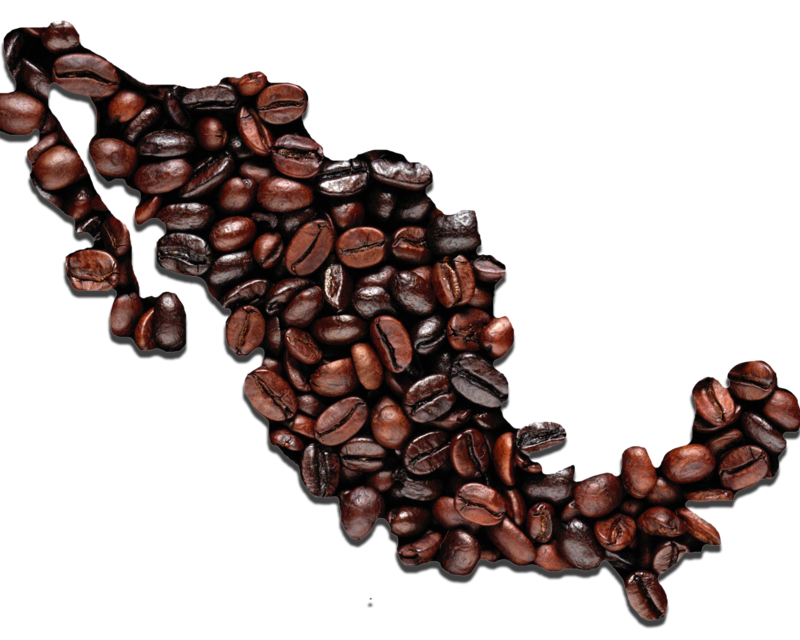 An exquisite selection of the best coffee beans from Chiapas, is waiting for you to taste them.